Veteran sportscaster John Saunders passed away on Wednesday morning,[August 10.] He was just 61 years old. Saunders was a mainstay on ESPN for 30 years, having joined the network to anchor SportsCenter in 1986. His studio and play-by-play commentating documented some of history’s biggest invents, with coverage of The World Series, Super Bowl, NBA Finals, Stanley Cup Finals, NCAA Final Four and numerous college football games to his credit. As a Canadian national, Saunders supplied play-by-play as a Toronto Raptors’ broadcaster between 1995 and 2001, but his most significant work was done as a host of both SportsCenter and The Sports Reporters. Colleagues of the beloved journalist have expressed shock and grievance over his sudden passing, as only a year ago he signed a multi-year deal to remain with the network for the foreseeable future. Beyond the arena of sports, Saunders was noted for his philanthropy, as a founding member of The V Foundation for Cancer Research and an advocate for the research of juvenile diabetes. His cause of death is unknown. Saunders is survived by his wife, Wanda, and their two daughters Aleah and Jenna. After a decade of waiting, Del La Soul are finally release their album and the Anonymous Nobody… on August 26. Slowing things down, here’s one of the cuts featuring electronic outfit, Little Dragon pre-order the album here. Melania Trump is accused plagiarizing Michelle Obama’s convention speech. Then, Bethenny Frankel celebrated her divorce from Jason Hoppy at the place they got married. Plus, 72-year-old Mick Jagger is welcoming his 8th kid. Is it unfair to the child? 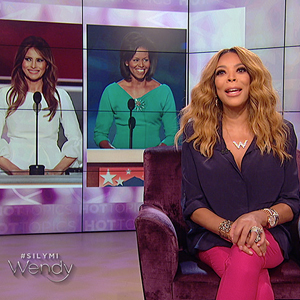 Wendy weighs in on today’s Hot Topics. Red says after that second meeting, they loved the music, signed him, and released Whut? Thee Album, which eventually went gold. 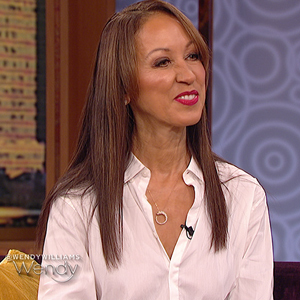 Supermodel Pat Cleveland tells us how she was discovered and got her start walking runways in Europe. Was her family supportive? What was her relationship like with Warren Beatty? Pat says it like she means it. 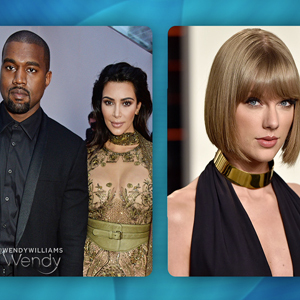 Kim Kardashian posted the phone conversation between Kanye West and Taylor Swift about his “Famous” song and now could be facing felony charges. Ereka Vetrini gives us the inside scoop. 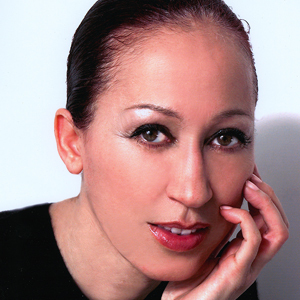 Ereka Vetrini: Follow Ereka on Twitter for the inside scoop on the latest Hot Topics. Wendy’s Bazaar: Special thanks to AuctionCause.com. At the mansion’s outdoor pool over looking Miami, Birdman, Jacquees and Caskey toast to the good life in their new video. Dress attire red please. Baby and Jacquees take the festivities indoors with “Wise Words” below. “The Voice” is back and this season, it comes with an intergalactic promo that’s inspired by great alien-themed movies of the past. The promo promises a special preview of the series’ 11th season after the closing ceremony of this year’s Olympic games on Aug. 21. Earlier this month, Keys offered a challenge of her own to her fellow judges in a playful tweet. Watch the alien invasion-inspired ad below. Lil Boat meets the Human Serviette as Lil Yacthy gets interviewed by Nardwuar. In customary fashion, the Q&A featured several never-before-heard stories and even some never-before-seen photos of the “Buzzin’” rapper. But it also included some interesting tidbits about his Coldplay fandom. Boat also revealed that he wants to collaborate with Chris Martin “so bad” and even offered a brief rendition of Coldplay’s “Always in My Head” from Ghost Stories. Elsewhere in the interview, the Summer Songs 2 MC admitted to being careless on Twitter as a youth, something that he says is coming back to bite him as an adult. Watch the full interview and doot doola doot doo along below.